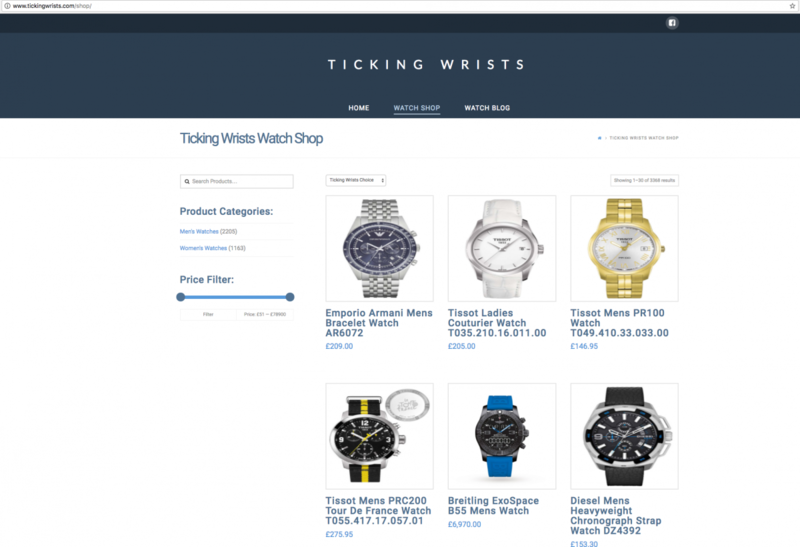 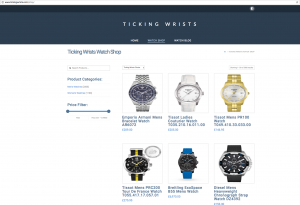 Another fantastic piece of work that we would love to share with you is the Ticking Wrists website. 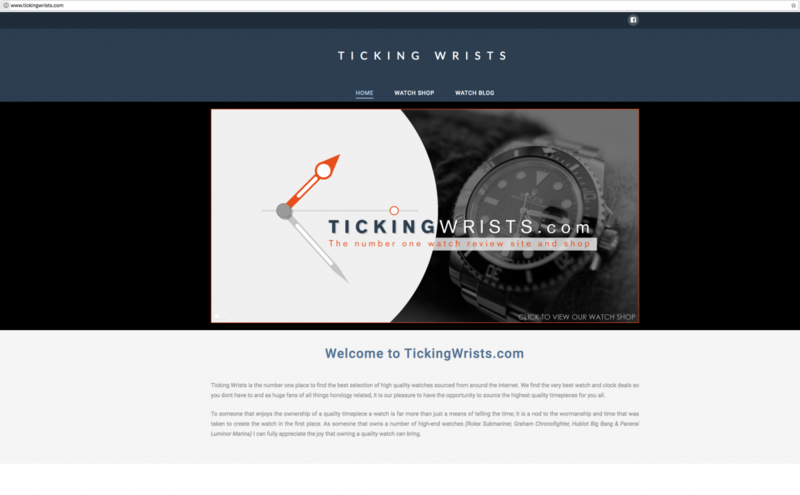 The website and artwork was all created by Retroprism Designs, Print & Signs. 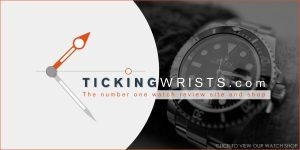 This is a website that has been created to share reviews on luxury watches through a blog and a members forum. 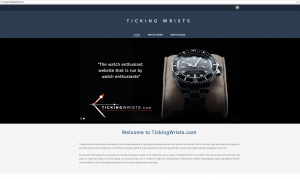 We are also working on the inclusion of a watch enthusiasts forum for members to post everything watch related.